When the Intelligent Key is not within the operational range. 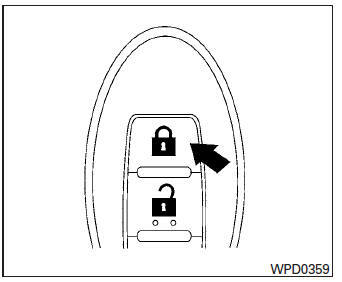 When the doors or the trunk are open or not closed securely. When the Intelligent Key battery is discharged. 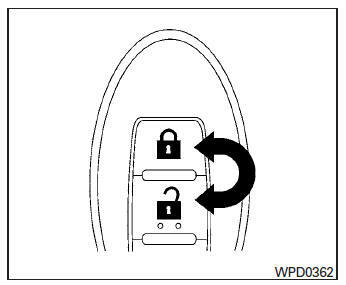 Place the ignition switch in the LOCK position. Press the button on the Intelligent Key. The hazard warning lights flash twice and the horn beeps once. All doors will be locked. The hazard warning lights flash once. within 1 minute to unlock all doors. Locking the doors with the Intelligent Key. 0.5 seconds to open the trunk lid. 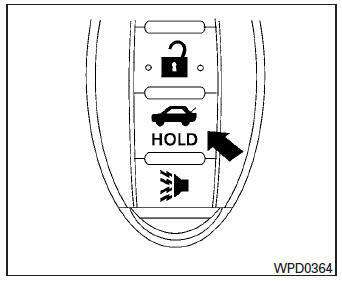 The trunk release button will not operate when the ignition switch is placed in the ON position. Any button is pressed on the Intelligent Key. 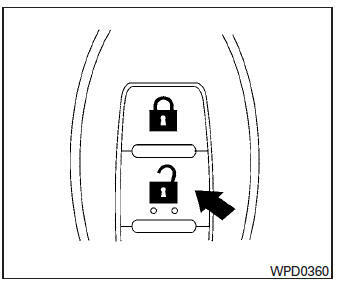 The request switch on the driver or passenger door has been pushed and the Intelligent Key is in range of the door handle. 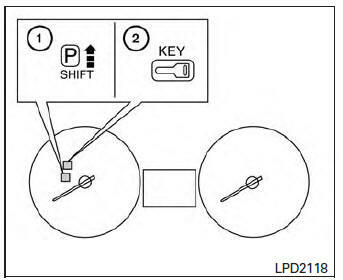 If desired, the horn beep feature can be deactivated using the Intelligent Key. 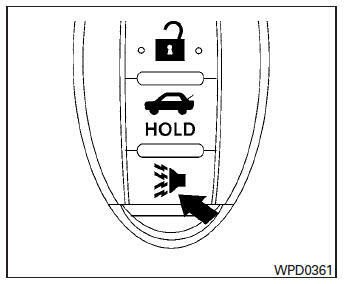 The hazard warning lights will flash 3 times to confirm that the horn beep feature has been deactivated.